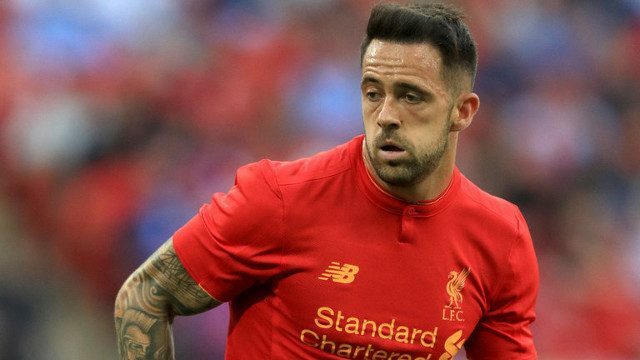 Liverpool fans were our supportive selves on Twitter yesterday as many took time to praise Danny Ings for his brace in the U23s’ 3-0 win over Sunderland. The former Burnley man has been working tirelessly since returning from injury this season and still has a chance of breaking back into Jurgen Klopp’s first-team as far as Reds fans are concerned. Ings bagged two goals in another win for the U23s yesterday and is continuing to improve his chances of featuring in the Premier League yet again. I can’t wait for @IngsDanny to start in the #LFC 1st team. C’mon Danny !!!??? Got to feel for Danny Ings. When even international strikers like Sturridge and Origi are benched, you know there’s a big mountain to climb. @IngsDanny In a world of the “entitled”, it’s good to see you have performed well for the #LFC U23’s without a negative rant. Good attitude! @IngsDanny Only a matter of time before you get a run in the team. Klopp isn’t stupid. He knows your top quality. ?⚽? @IngsDanny great attitude lad. Playing for U23 no sulking and getting match fit. No complaining over snapchat @mamadousakho take note.